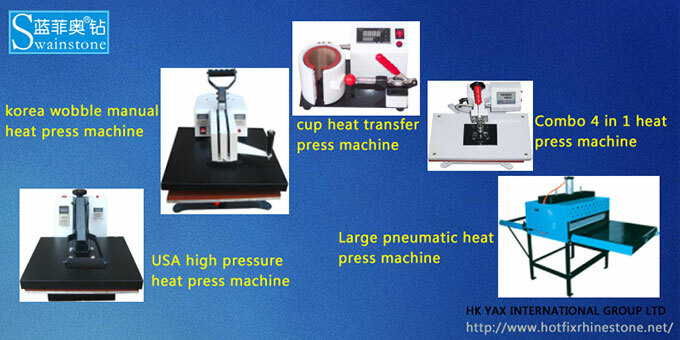 The rhinestone machine and hotfix picture machine are a kind of heating&pressing machine. 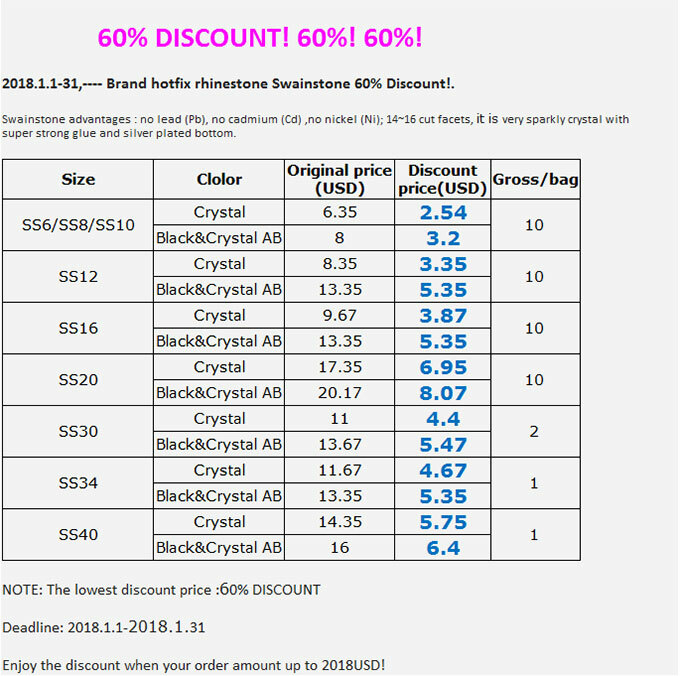 The Rhinestone has a layer of melting glue, so is the hotfix picture, but compared to the rhinestone, the glue of the hotfix picture is very thin, which perhaps could only be told by the professional persons. During working with the heat press machine, there are two highlighted points, one is the temperature and time are enough to make the glue melt into the liquid state, the other is the pressure fits to. These two points are the key to the perfect heating press work!